This adapter allows bicycles without a crossbar to use bike carriers that rely on a secure mounting to a cross bar. Note: Distance between Back of seat tube & Front of headset stem is Min. 40cm & Max. 80cm. 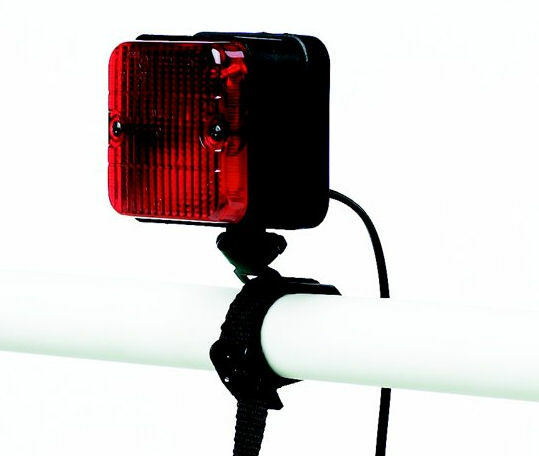 The Light Board and registration plate mount may be necessary when using a rear mounted or tow bar mounted cycle carrier that obscures the factory fitted rear lights and number plate. The board comes fitted with a 7-pin electrical connector (tow bar electric plug) as well as straps and screws for mounting. 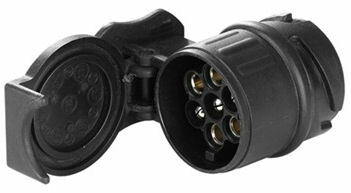 At 1.8 metres long, the 538 security cable is a useful addition to any cycle carrier which does not feature locking units as standard. It can also be used to secure other roof mounted loads, a kayak for example. 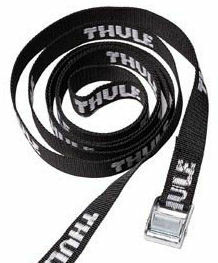 The 9906 adapter is required for use of Thule products that have a 7 pin power connector. It coverts the UK standard 7 pin plug to the european standard 13 pin plug. 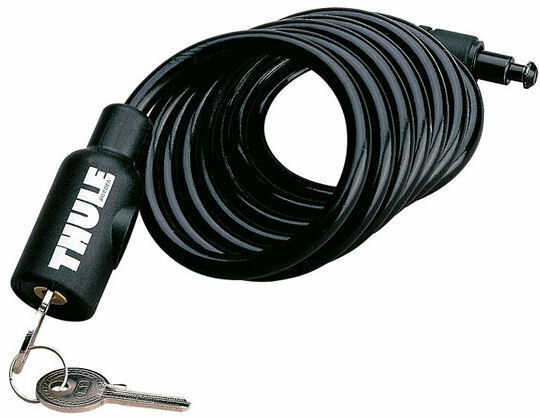 The 9907 adapter is required for use of Thule products that have a 13 pin power connector. 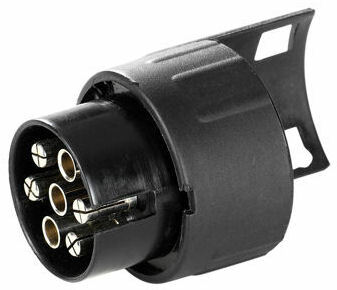 It coverts the european standard 13 pin plug to the UK standard 7 pin plug. 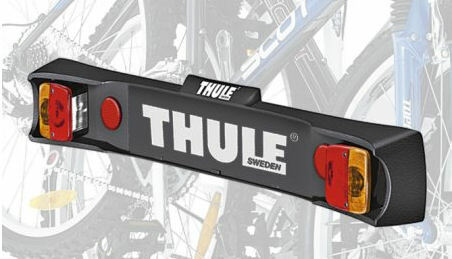 The 545-2 spare wheel mount is designed for use with the Thule OutRide 561. The 545-2 is also compatible with wheels with disc-brakes. 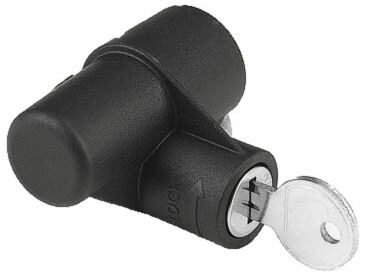 The 957 tow ball lock is for use with tow ball mounted carriers that do not have an integrated locking mechanism. An excellent option for securing all kinds of loads to a roof rack. Recommended for securing most loads as these secure spring loaded buckles are less likely to deform items than ratchet straps. 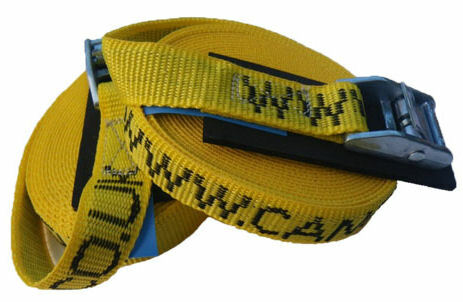 Width 25mm available in 3 metre & 5 metre lengths. Protect delicate loads with these high density foam pads with a hard-wearing nylon outer. 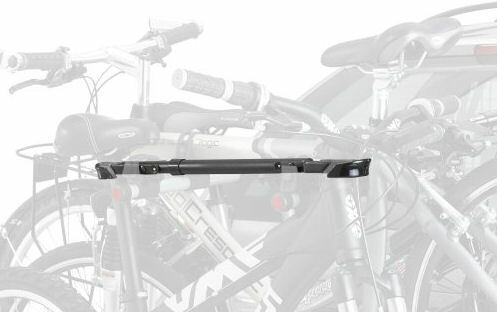 Roof rack pads can also help give loads purchase and stop them moving around on the bars.